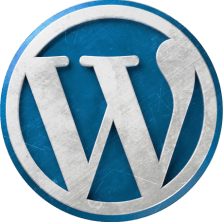 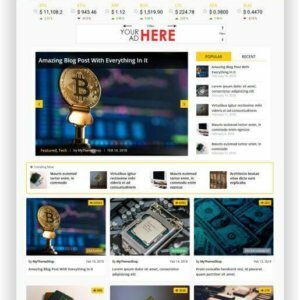 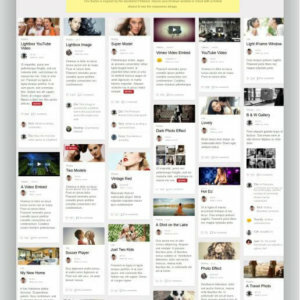 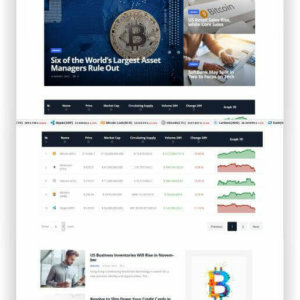 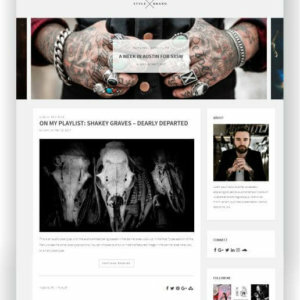 WordPress Bitcoin Blog and Magazine Theme - Download here! 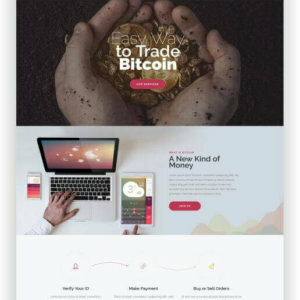 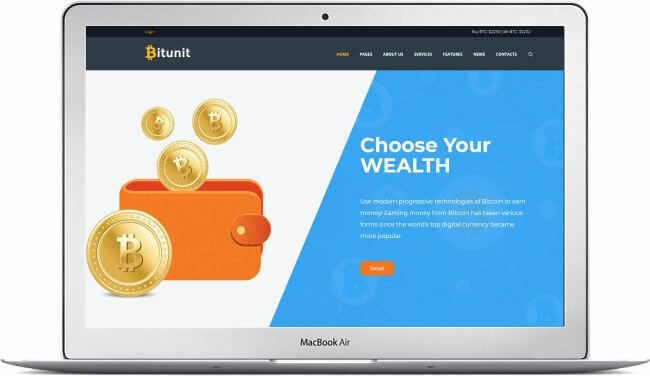 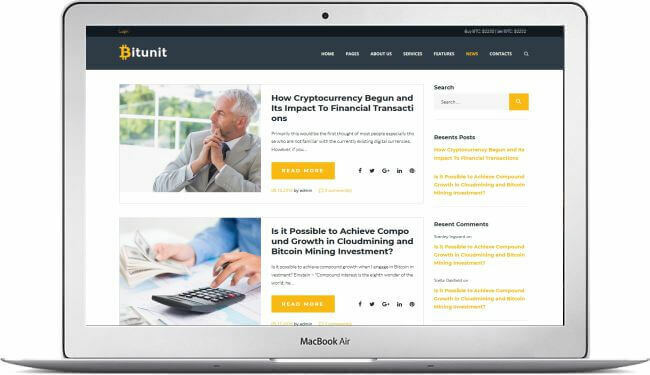 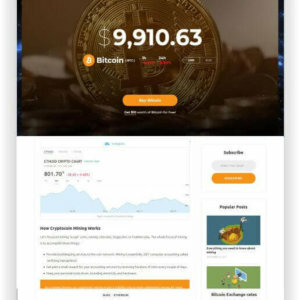 Created by a team of dedicated web developers, this template contains everything your Bitcoin company needs for its website. 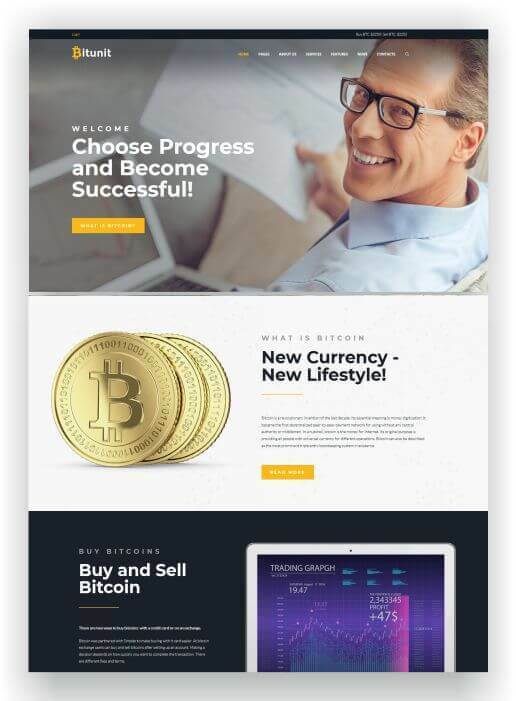 Use this amazing Bitcoin WordPress theme to create your own website for your Bitcoin company and customize it the way you want to highlight it. 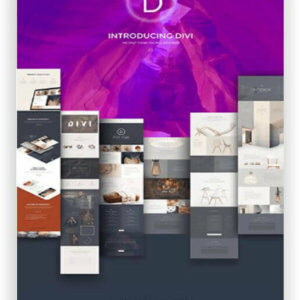 Elementor – We are constantly improving our products and are now pleased to present Brand-New Elementor. 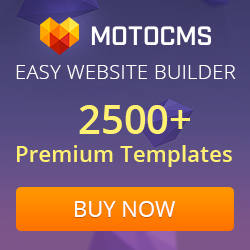 Elementor is a new generation of drag-and-drop front site builders without coding. 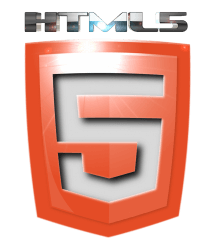 It offers advanced features while making it easier to customize the pages. 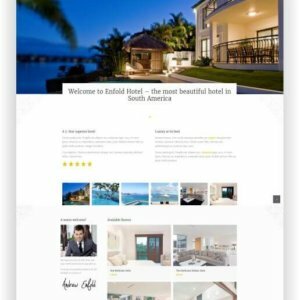 A large number of header and footer layouts – Improved service and contact pages, new stylish homepages designed to enrich your website and make it unique and stylish. 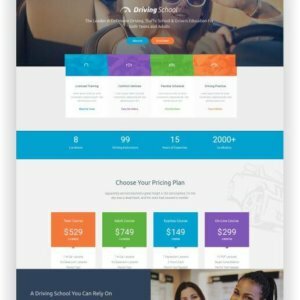 Jetelements Pack – Use JetElements to bring branded posts and sliders to the page of your website in just a few clicks! 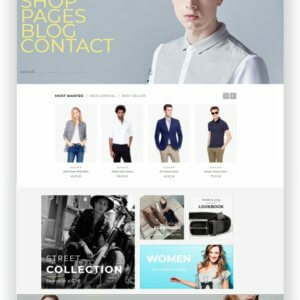 Live Customizer – Customize your website with multiple design options. 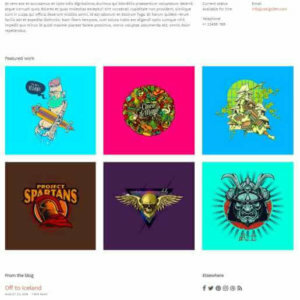 Take a look at any changes you make to your design without reloading your page. 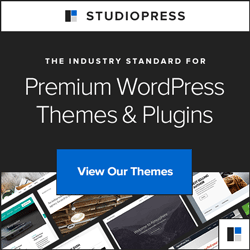 With Live Customizer, customizing the theme of your theme is as easy as it gets. 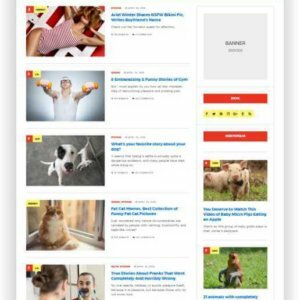 SEO Friendly – With its code and structure optimized in addition to Google’s Web Site Policies, you’ll be able to spot this topic at the top of search results.